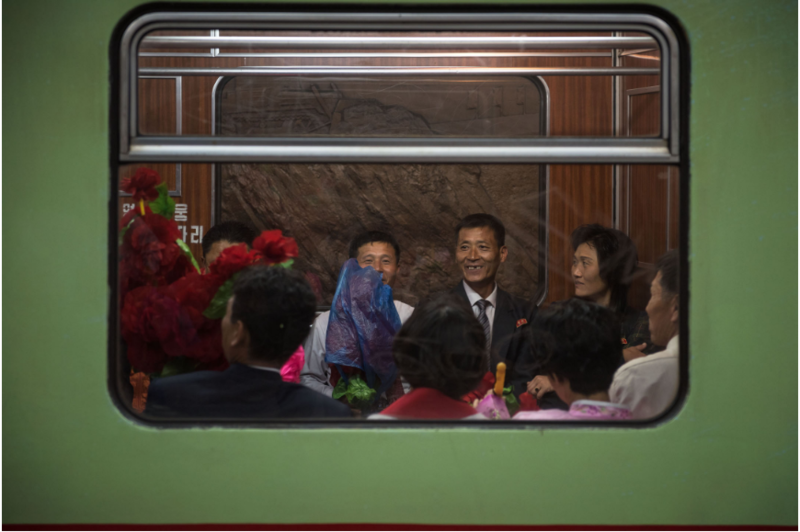 In the spirit of his “Choose Your Own Adventure” philosophy, join Scott for a visual presentation of his North Korea reportage from his SIPF 2016 exhibition, ‘All The World’s a Stage’. Embark on a journey about the art of documentary storytelling and learn about Scott’s personal experiences photographing both inside the Hermit Kingdom and elsewhere around the world. Moderated by SIPF, an open forum Q&A session about Scott’s life as an international narrative travel photographer will follow. Scott A. Woodward’s photography features regularly in titles such as National Geographic Magazine, Condé Nast Traveller, Travel + Leisure, Monocle, GQ, Esquire, Vogue and The New York Times. Scott is a Nikon Singapore Ambassador and a SanDisk Extreme Team member as well as a Getty Images Global Assignments Photographer. Scott has been twice honoured by Luerzer’s Archive as one of the “200 Best Ad Photographers Worldwide” and chosen by Nikon as “One of Asia’s Finest Photographers”.